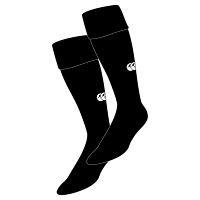 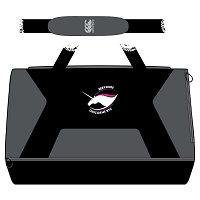 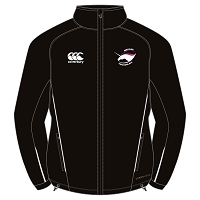 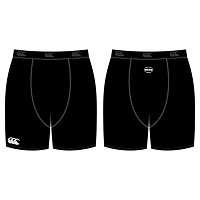 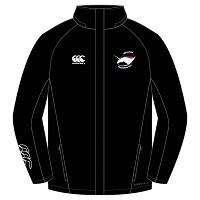 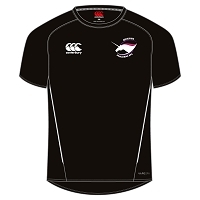 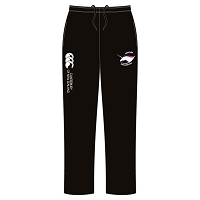 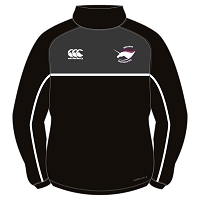 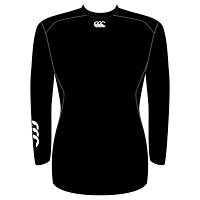 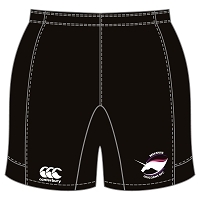 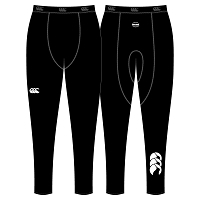 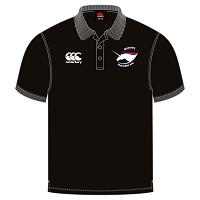 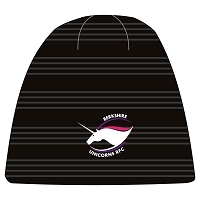 Welcome to PSL Team Sports the Official Teamwear suppliers of Berkshire Unicorns RFC. 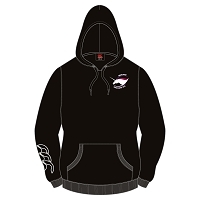 Products are made to order so please allow up to 21 days* for delivery. 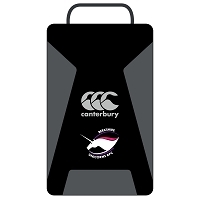 * Please note during our peak periods in July, August and September lead times will be an additional 7/10 days.